Samuel Castro for "When in Events"
It's Wednesday night, and you want a drink… with a cigar. 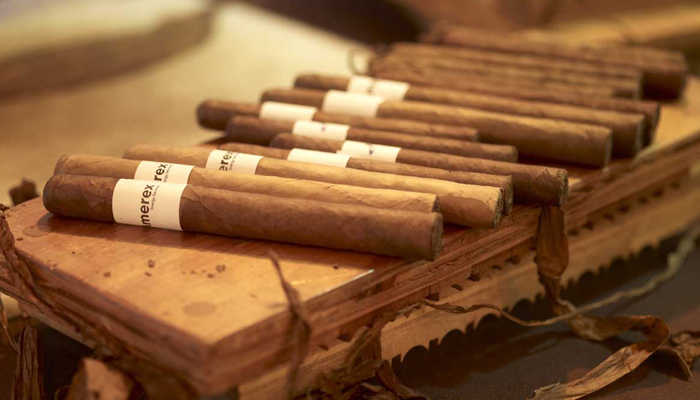 The Sukhothai Bangkok presents a one-night-only event with Mr. Hocniel Diaz Valdes, master Cigar Roller from Havanna. With 12 years of experience, he has reached the maximum grade possible in the industry. Choose between a freshly mulled Cuban Mojito or a glass of 20 year old Sukhothai Jubilee Single Malt Whisky. Wednesday, 8 June 2011, from 19:00 to 22:30 hrs.